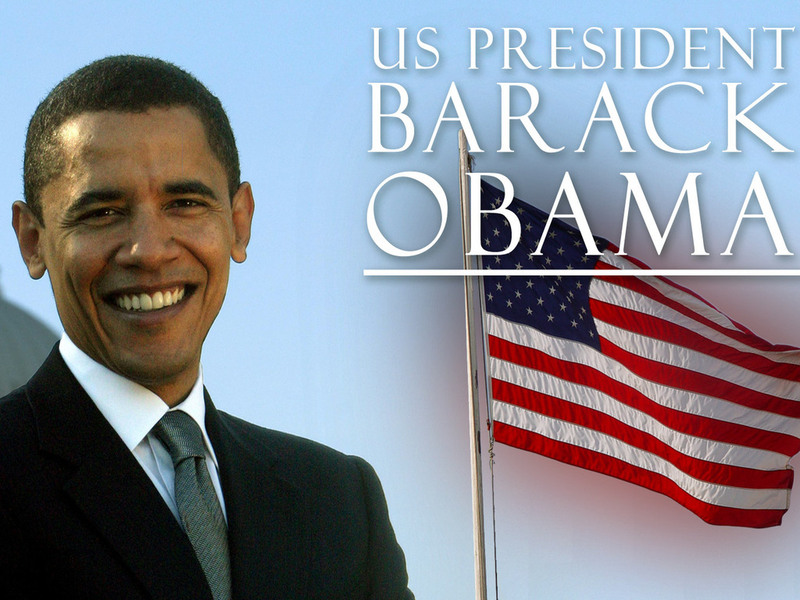 President Barack Obama – Four more years. Any of my posts regarding the election, please note. I am first and foremost an American Enlisted fighting man, sworn to protect this country. I love my God, my country, my Corps more than anything and am willing to do anything to maintain their status. I’m not excited about the outcome of the election. With that said, I do congratulate and wish President Obama great success and pray he puts America first in all his dealings. For a successful America makes him a successful President. Successful in terms of a prosperous America and an international climate of respect. I caution you, public, be not beguiled by false measures of success. A president who legalizes gay marriage is not a successful president. A president who legalizes marijuana is not a successful president. A president who makes abortion illegal is not a successful president. A successful president gives those decisions to the individual states of this great nation and works on repairing our international image. I am disheartened by what I saw during this election. I saw a fragmented America, shattered into factions and shards of disagreement. Candidates chasing votes of hispanics, indians, jews, christians, dog lovers, cat lovers, gays, straights, crips, bloods, blacks, whites and every other groups who’s vote ended up being worth chasing. Admittedly I doubt the crips and bloods made the list…but maybe next year. .. There were sentiments oft repeated, about how important certain topics were and how each candidate was going to ‘fix’ it. Pan out a little bit…hell; pan out a ton-a-bit. It’s sad when as an American, late-twenties, white, healthy, straight, divorced dude; I can’t find a candidate who’s demographic or sights I fit in. After pondering this while watching the debates I decided that I wasn’t a target demographic because my only concern or platform is the success of America. I don’t have a selfish need that I expect a man I’ll never meet to fulfill for me. Which led me farther into clarity; I’m not a part of selfish America. I’m willing to work my job. I’m willing to get deployed. I’m willing to pay my taxes as they are levied upon me. I’m willing to vote. I’m willing to watch the news and try to inform myself as best as I can. I’m willing to go to college and pay for it while I work full-time. I’m a willing American. That my beautiful readership, is why I’m not counted when the shards and fragments of our society are taking into consideration- because my platform is America. My platform is remembering my values and continue believing in what made this country great and why hundreds of thousands of people try to come here annually. Please, can we refocus on our values and can we meet up on the America platform? God Bless America, may she always be the fairest, richest and noblest. Politics Need to be Refocused. Americans UNITE. I’m a registered Independant. I love America. I love Americans. I watched the debates. I read the reviews. I read commentaries about the debates. I’m disgusted. Romney looked/sounded like a snake oil salesman, Obama looked bored, Ryan looked 12 and Biden was a thug. I engaged in a debate about the VP-Debate with my good friend Artemis Quickness*. Within this discussion we both batted around our ideas of what a VP should be, how a debate should be run, how factual do you have to be? How much wiggle room do you have with facts? While we each had different views and perspective on what was the most important factor about the debate, I struck upon a thought. I know. I know. Silly, naive me with my simplistic views and humble theories. Hear me out. As a white guy of average height, in good shape I make up the blur that is American society. We are the faceless populace. For years we’ve been lambasted with ‘special interest’ groups and ‘minority’ groups. Mr. President, what are you going to do for latinos, blacks, gays, aborters, gun-toters, Cuban cigar-smokers, foreign car-buyers, ranchers, blah, blah, blah…This attitude has muddied the waters of politics since the beginning of politics. No. No, you aren’t. You are an American. You are an American, enjoying your freedoms. You are not a black person, pro-lifer, gun-banner, ‘red smoker. You are an American who happens to have those characteristics. It is selfish of you to think that your ethnicity, abortion/gun stance etc…makes your opinion any more valid than anyone elses’. Mr. President, please do what’s best for the Nation, based on the criteria we’ve given you as the people. Why can’t we have that attitude? What’s more – why haven’t we given more power to the states? Why is the Federal government still sullying its hands on silly topics like abortion, gay rights, the legalization of marijuana? Let the states handle it and fix our foreign policy and the economy. Imagine: You live in Texas and you want to smoke weed. It’s illegal for whatever reason in Texas, but it’s legal in Oklahoma. As an American you have the ability to move to Oklahoma. You’re welcome. If smoking weed is that important to you…put your money in a suitcase and put your suitcase where you can legally smoke weed. If you, presently, enjoy forcing your morality on other when it comes to abortion and you live in Virginia, where they take a pro-choice stance, but they have a pro-life stance in Alaska and you are that gung-ho about it – pack a parka and head into the wild north. We currently live in a country that doesn’t expect anything from it’s people. There are people who just don’t pay taxes. There are people who’ve been on welfare for decades. If we gave the power back to the states and all these people who think their personal preferences should be of the utmost importance to the government to the point of obnoxious could take some action and do it quietly. Homosexuality. You don’t hear chronic masturbators crying for rights…nope. All you hear is Fap, Fap, Fap. Who you choose to live with/copulate with is your business. The government shouldn’t care. The population at large shouldn’t care. Another great illustration if the states had more power and all the gay-haters didn’t want to live in a pro-gay state…they could all move to Arkansas. I’m annoyed and tired of hearing candidates talking to latinos, blacks, whites, asians…Talk to us as Americans. If your needs aren’t being met in a cultural way – go back to your own country and culture it up. Please, for once, can we have a candidate who’ll talk to us like adults? For all of you Obama fans. I said TALK to us, not READ to us. I feel like he should just make his speeches available to us instead of wasting his time reading them to us. Romney…I’m prettty sure you’re a robot. A space robot. You are probably one of the most socially removed people I’ve ever heard talk in a public forum. Give it a thought people. Let’s be Americans and get this country back on track.